The Road Ranger Blog: GM Trio. Three GM products I've seen around the town in the last week. At the weekend I spotted this Vauxhall Velox in the car park at the Copthorne Solway Park. 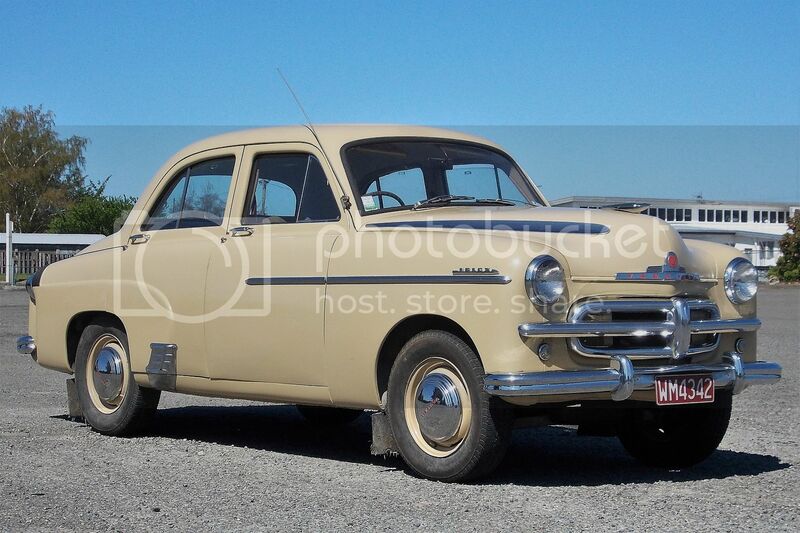 From 1954 and looking ready for a relaxed cruise with its 2.6 litre six. Parked opposite my work during the week was this 1994 GMC Sierra with the 5 litre petrol for propulsion. 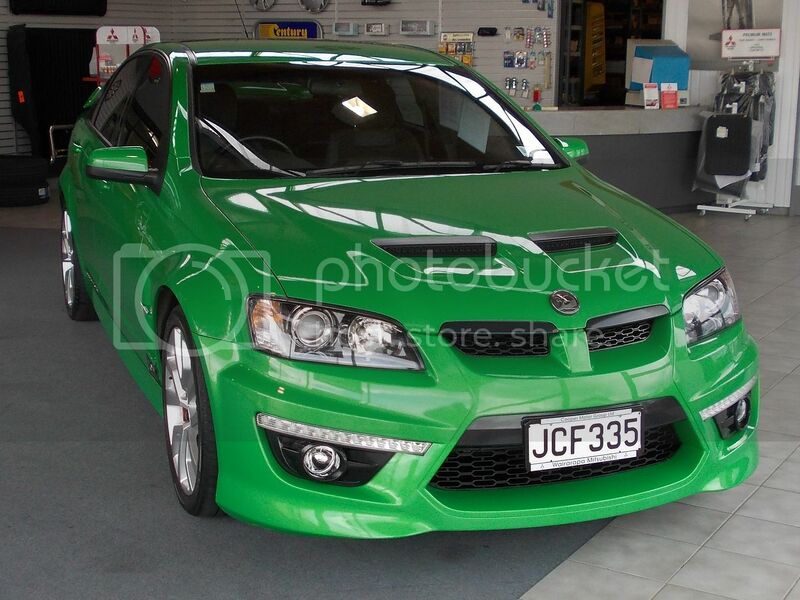 In the showroom at my workplace, this 2011 HSV Clubsport R8 with a 6.2 V8 and a colour to get you noticed.